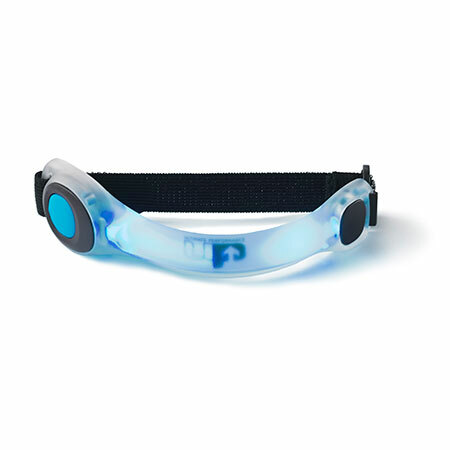 The Ultimate Performance® Flamborough LED Armband Light provides either a constant or flashing ultra bright LED which is visible at up to ½ mile. The fully adjustable strap allows you to simply attach it to arm or ankle if preferred. 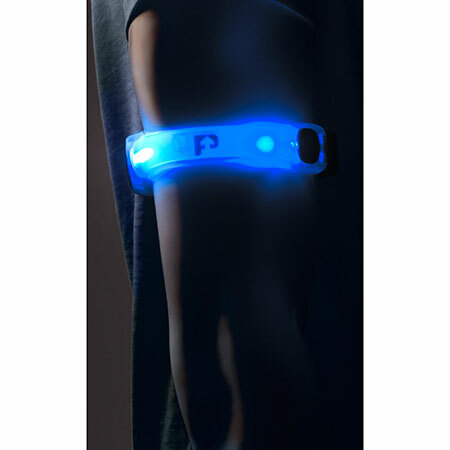 Like the Flamborough lighthouse, our LED Armband Light acts as a warning signal to others of your presence in the dark nights, ideal for runners, walkers and cyclists.